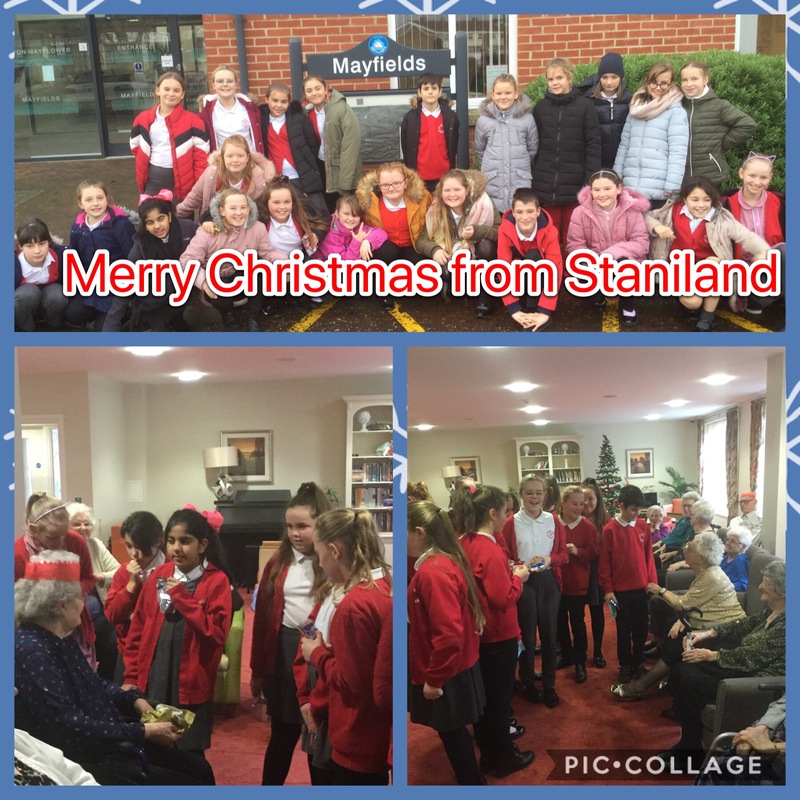 On Thursday 6th December, some of our Year 6 children formed a Christmas choir to sing at Mayfields Assisted Living Home. The residents enjoyed listening to our students sing a variety of Christmas songs and carols and even some of our staff took part! 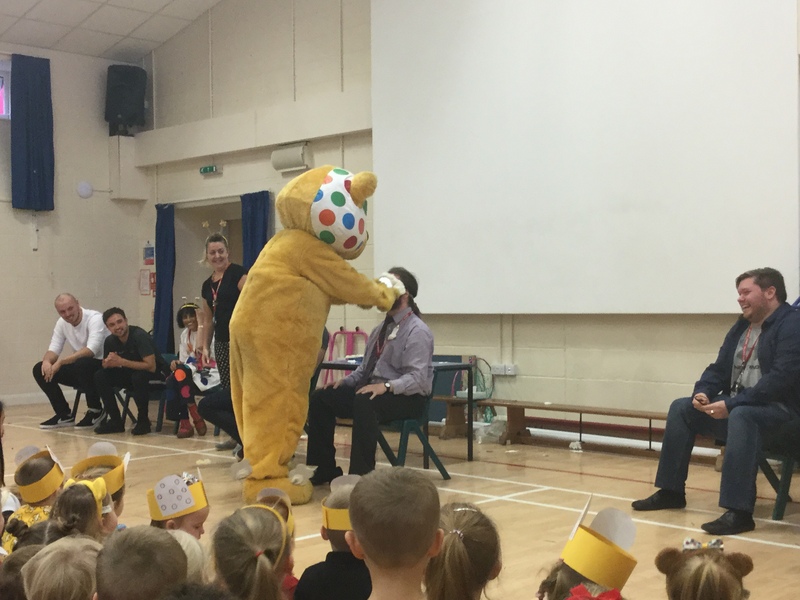 On Friday 16th November, Staniland celebrated Children in Need. 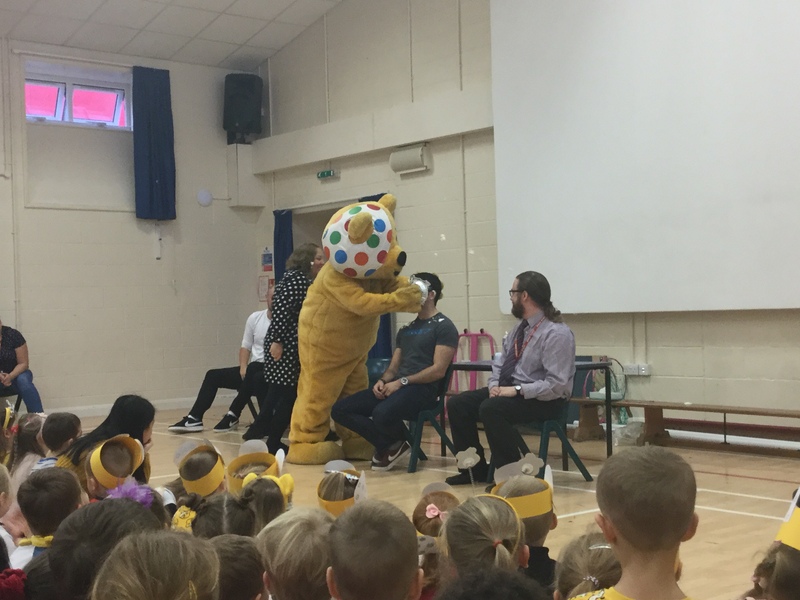 We had a spotty non-school uniform day and donated money to nominate a member of staff to get pied. 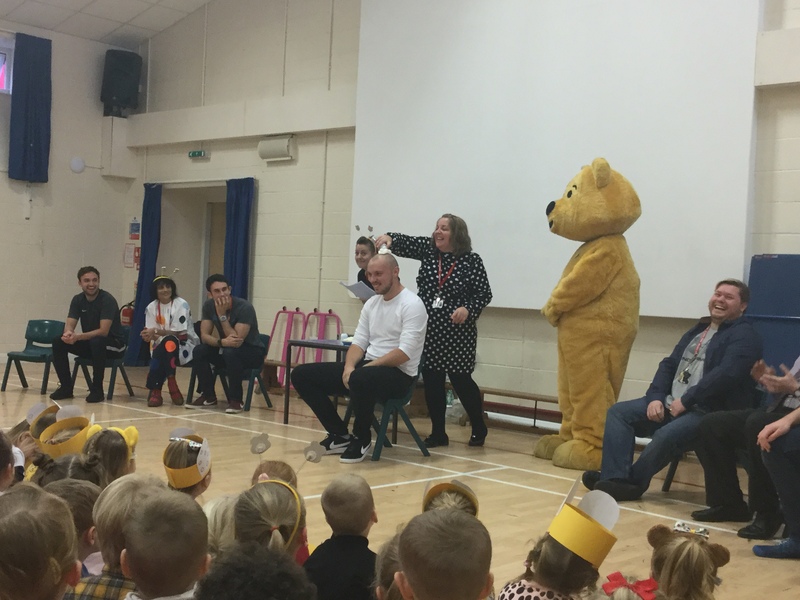 Mr Roark and Mr Russell were the unlucky pair to get voted, and this along with our Children in Need bake sale helped us raise nearly £1000 for charity. The deadline for applications for a secondary school is fast approaching. 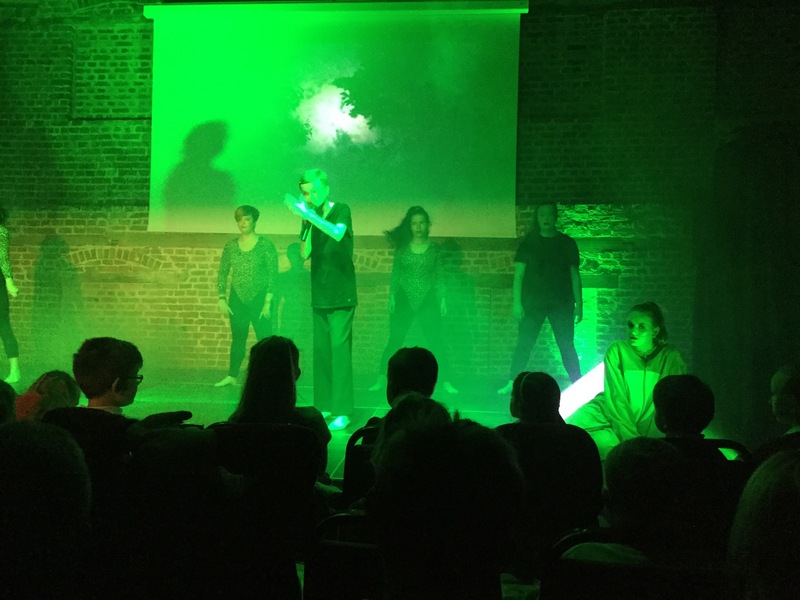 The initial closing date for applications is Wednesday 31st October, please apply before then to have a stronger chance of getting your first choice of school. There is a secondary closing date on Friday 14th December if the initial deadline is missed. Applications can be done online by visiting www.lincolnshire.gov.uk/schooladmissions and selecting the secondary school applications option. Alternatively, you can call the Lincolnshire Education Team on 01522 782030. Anyone who lives outside of Lincolnshire must apply through their county’s educational process. If you have any issues with the application process, please contact the school office. Please be aware that the office will be closed over the half term. 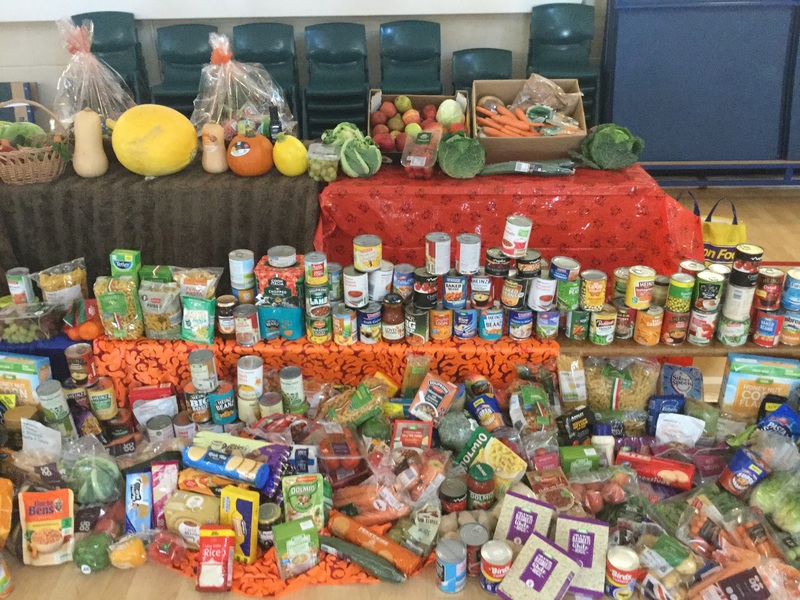 Today the whole school celebrated our annual Harvest Festival. 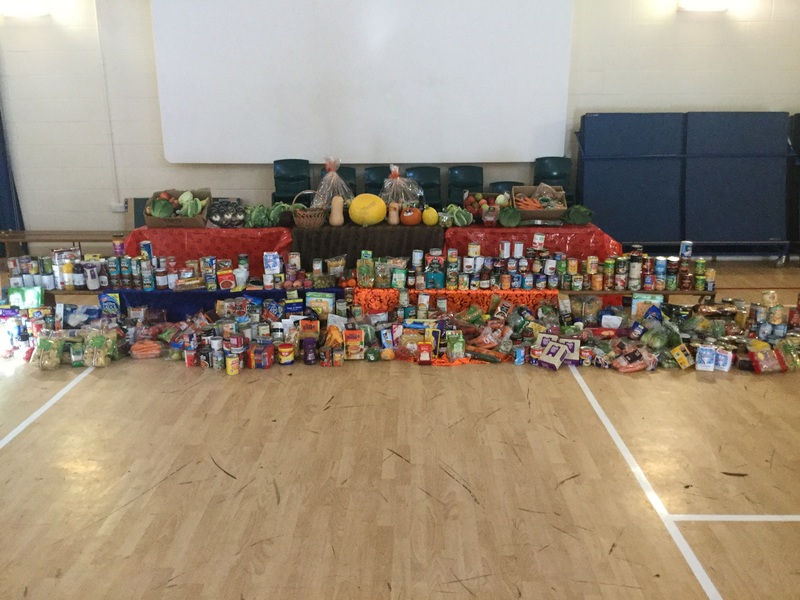 We had an assembly for the children to learn more about the harvest and to show all of the food that we managed to collect, which will be donated to the local food bank. 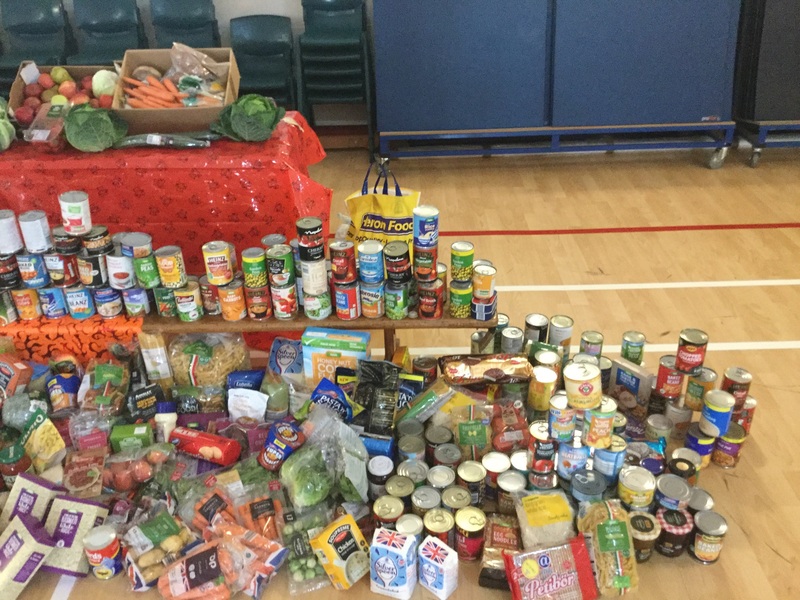 We are incredibly grateful for all of the donations that we have received and want to give a huge thank you to everyone who took part. 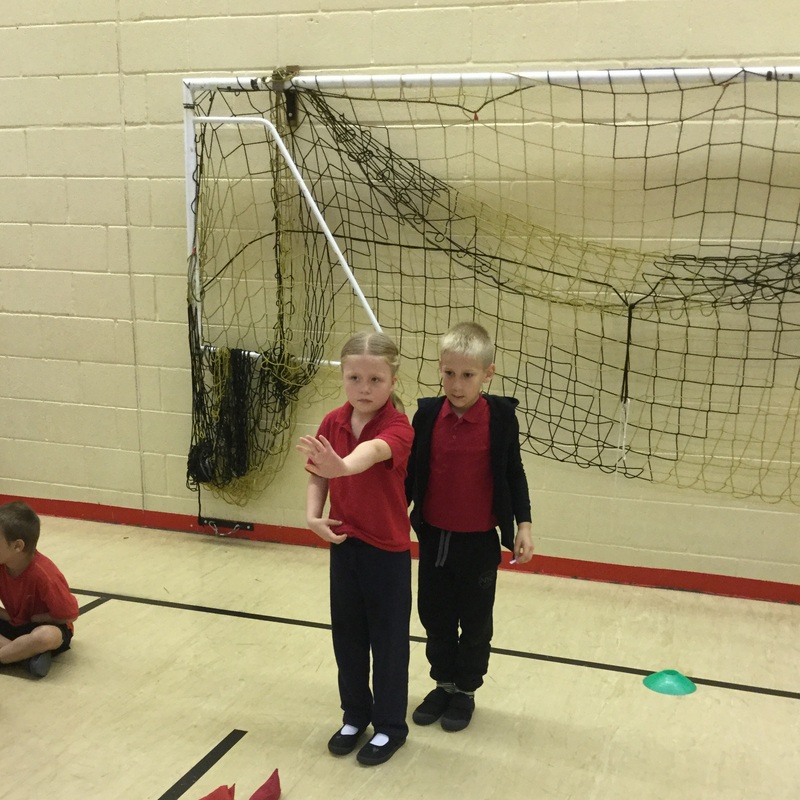 On Friday 28th September the whole of year 2 took part in a PE day at our Tollfield campus. 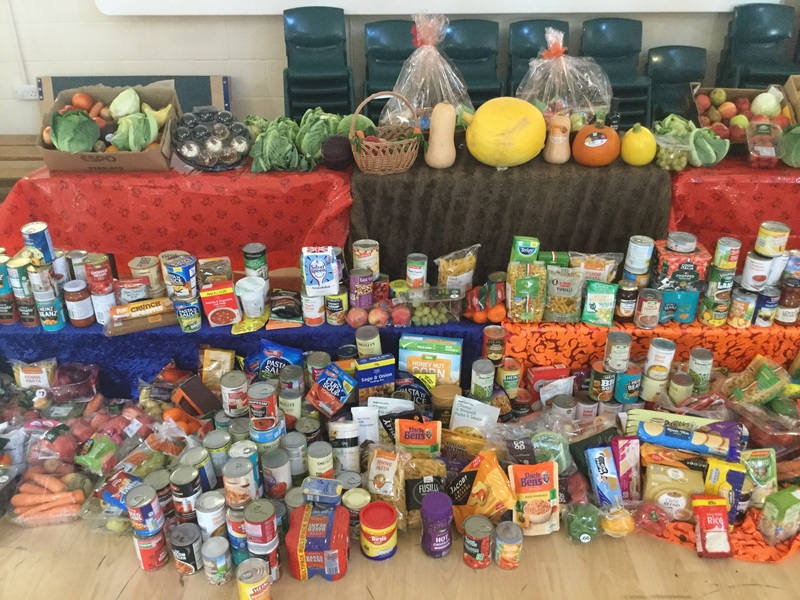 We set off just after register and traveled the short distance across town, where we were met by the PE team. 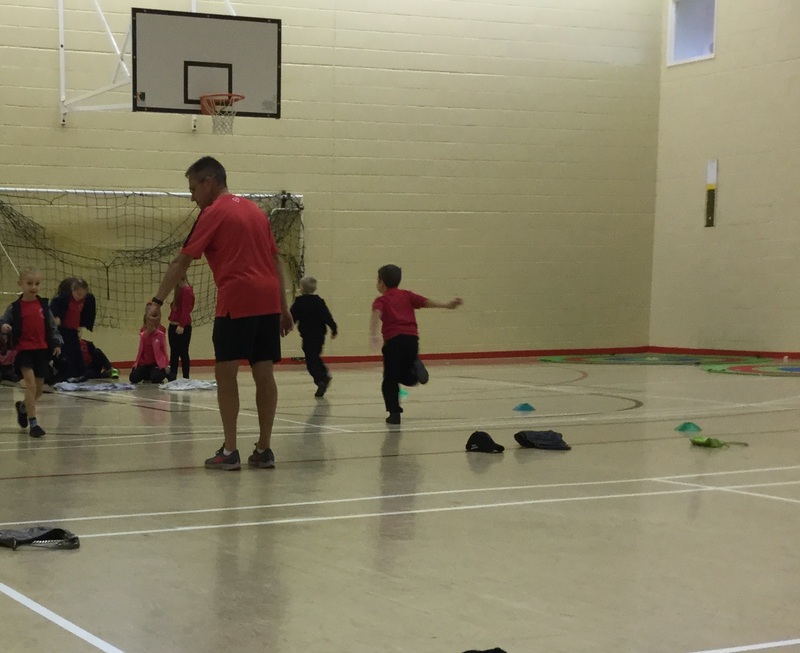 The children had a very busy day learning and developing lot of sporting skills, from ball control to working as a team. 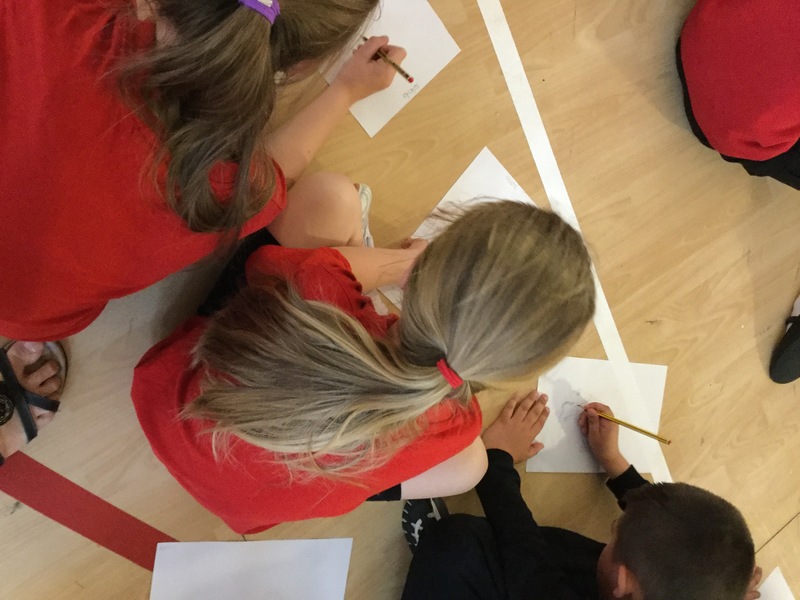 All of the children had a very active and fun day, and were still chatting about it all the way back to school. 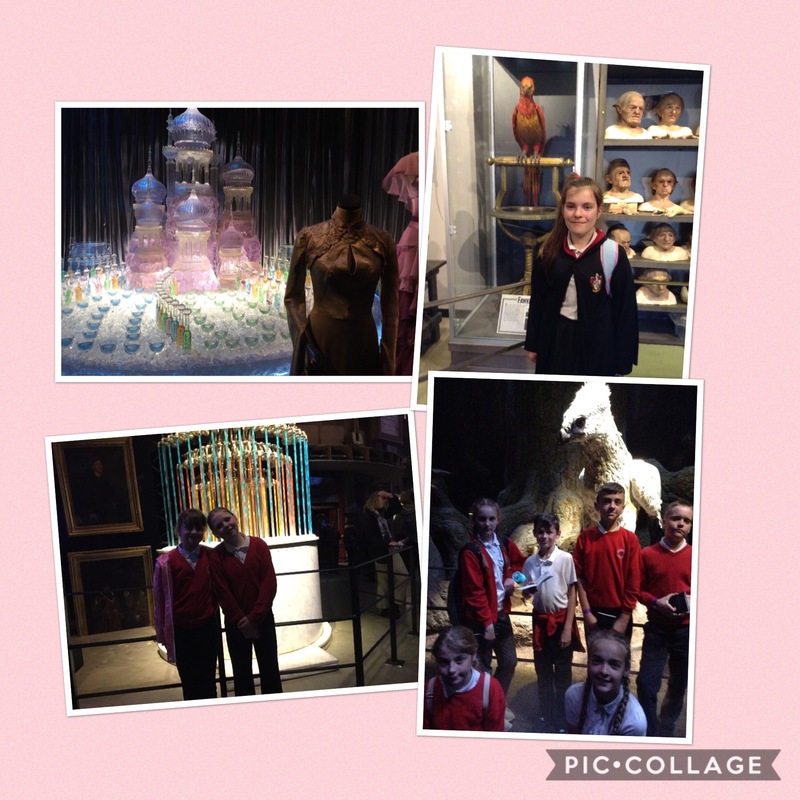 Year 2 had a great time at the Sam Newsom Centre. 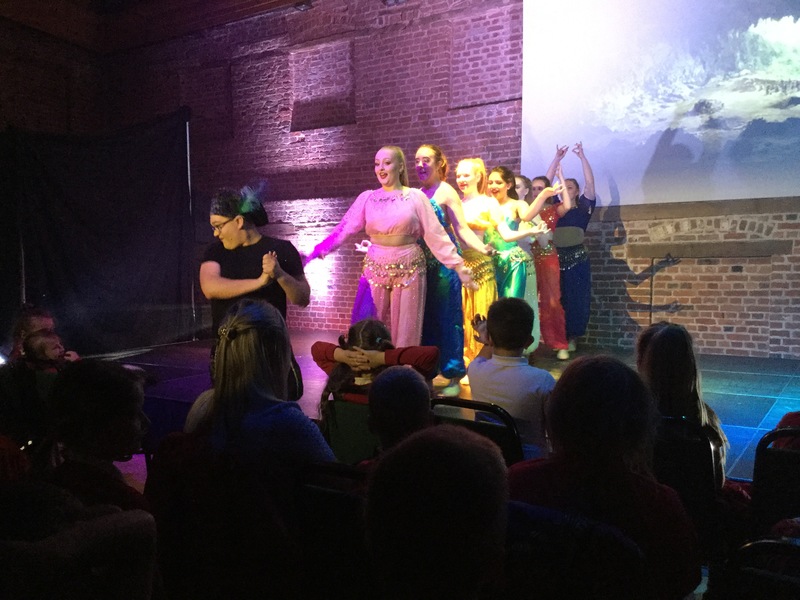 They saw lots of different performances by the students of Boston College. 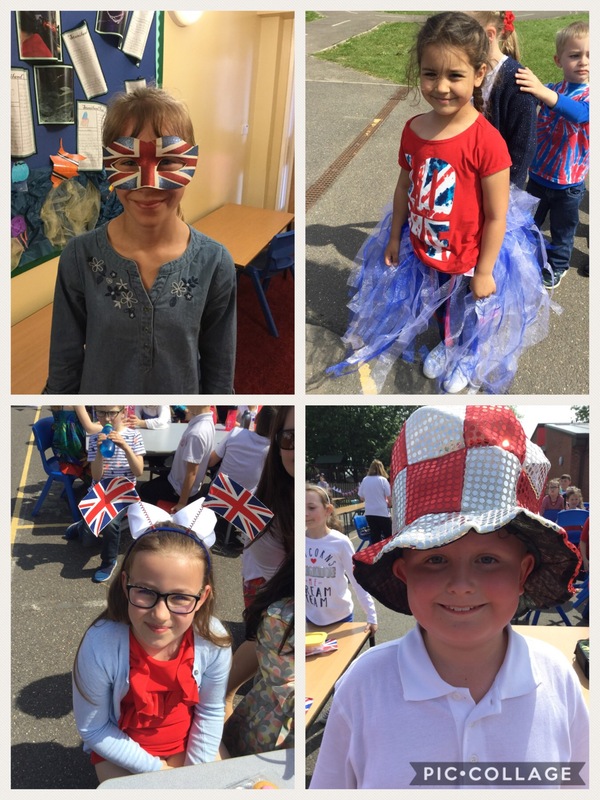 They sang, danced and they even got to go on stage too! They loved every single Disney song they sang and joined in as loud as they could. 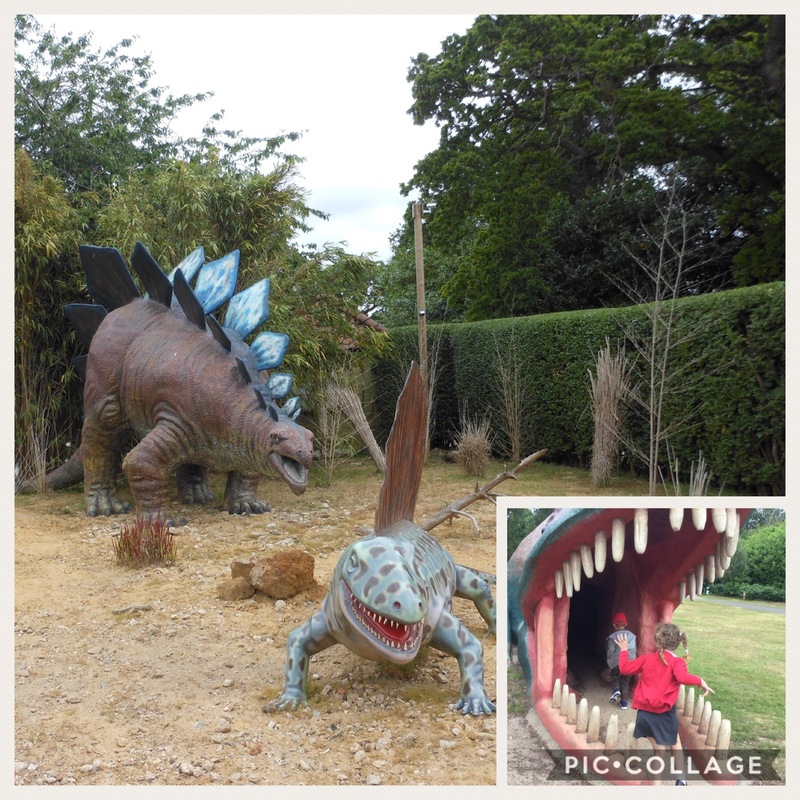 Year 1 went to the dinosaur park as part of their topic ‘Dinosaur Planet.’ The children enjoyed meeting different life-sized dinosaurs and learning all about them. 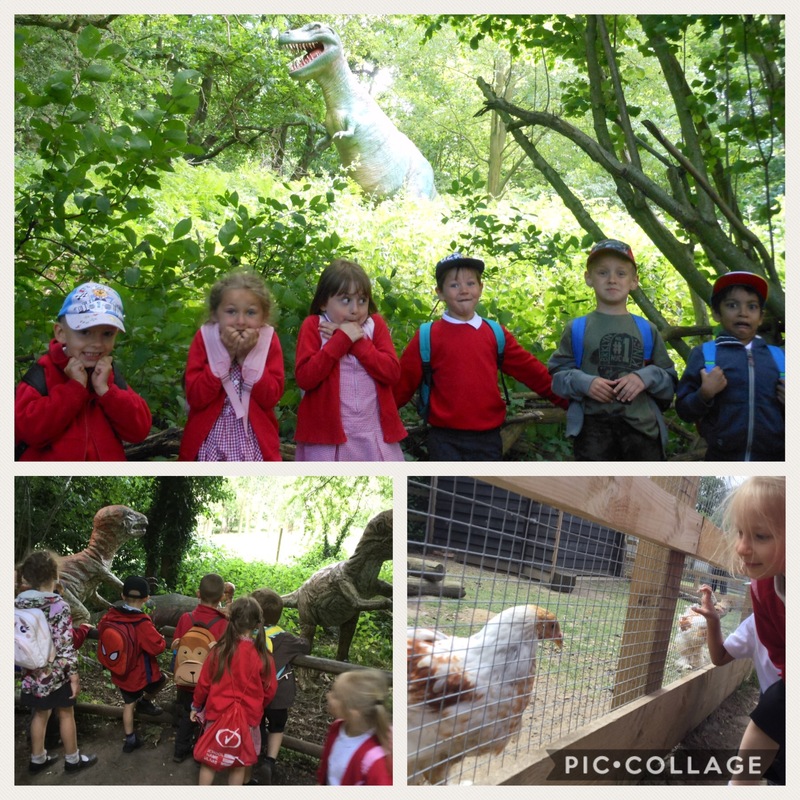 They also got to explore some real animals during the visit. 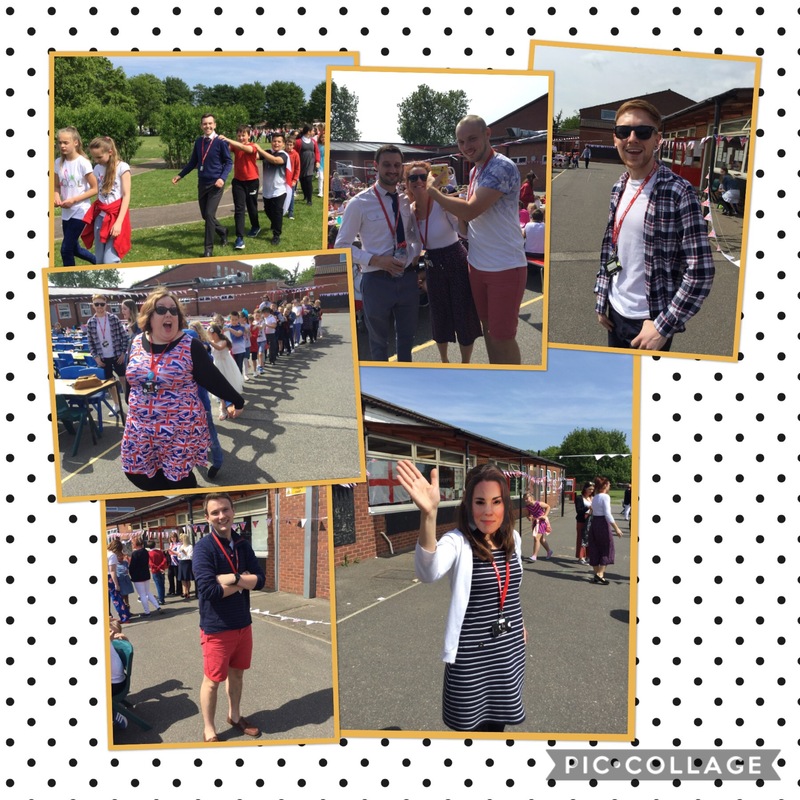 All of Year 1 had an amazing day! 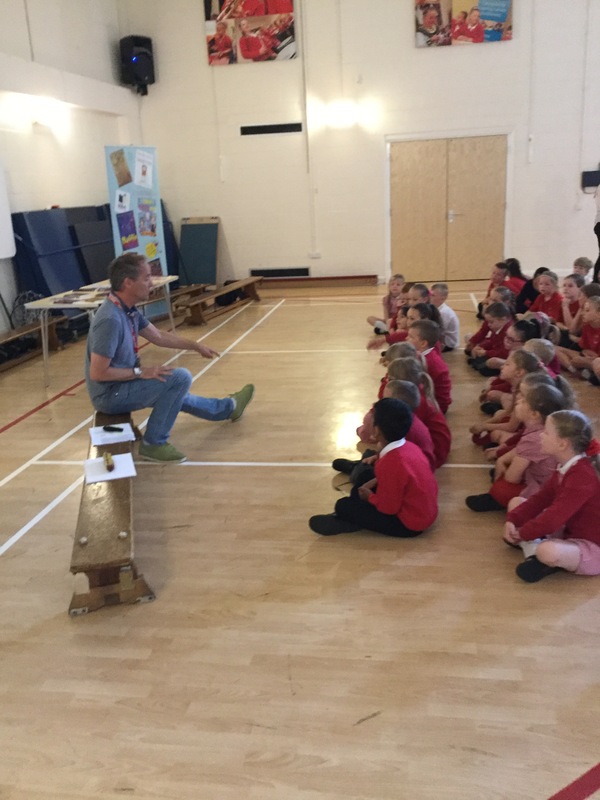 The award-winning, bestselling children’s author, Billy Bob Buttons, visited school on Tuesday 22nd May 2018. He is the author of sixteen very popular children’s books including Felicity Brady and the Wizard’s Bookshop, the bestselling Muffin Monster, Tiffany Sparrow Spook Slayer, The Cool Kids Book Prize winner, WIDE AWAKE, and the UK People’s Book Prize winner and bestseller, I think I Murdered Miss which last year sold over 100,000 in the UK alone and won the 2014 UK People’s Book Prize. 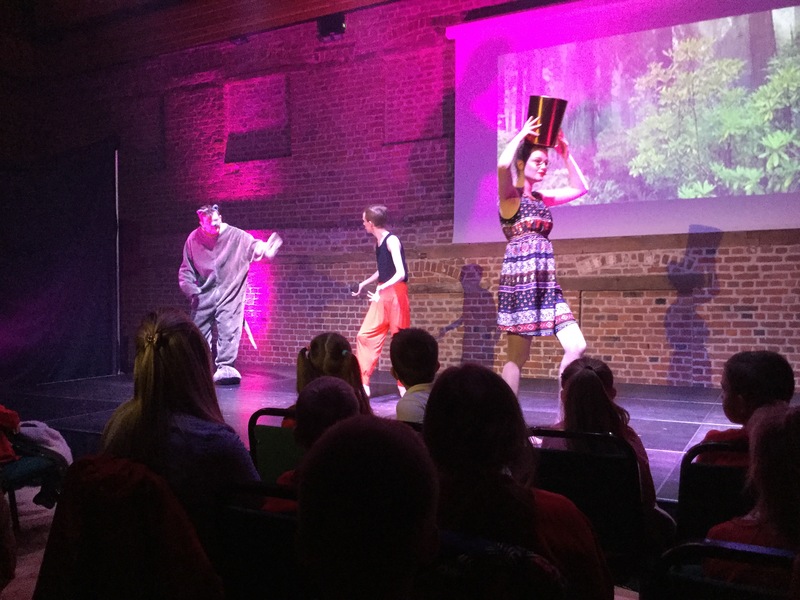 Every year, he meets with approximately 150,000 primary school children to deliver his popular literacy workshops and on his visit to us, he worked with the Gold Award reading winners to read and deliver workshops with a focus on Planning a Story, Adventure Writing and Characters. 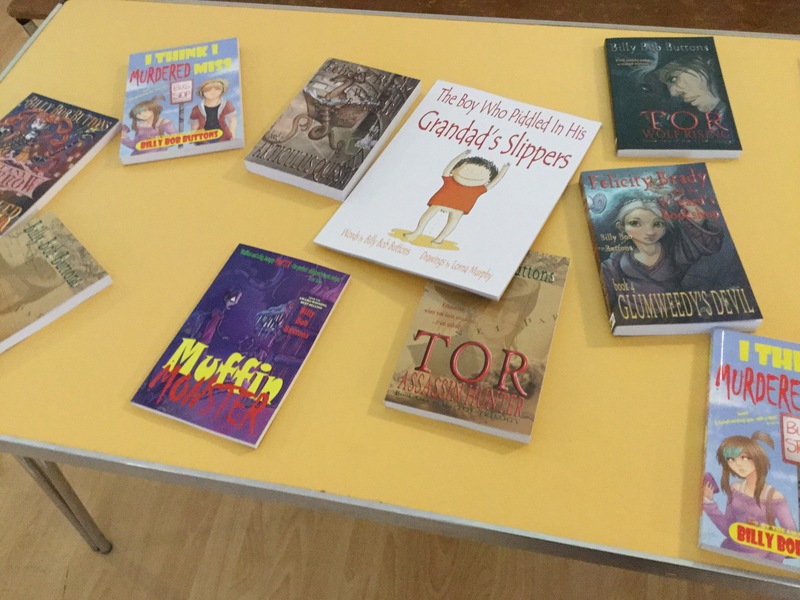 In addition to an assembly given by him at the start of the day, children also had the opportunity to meet Mr. Buttons and buy a signed and dedicated book. 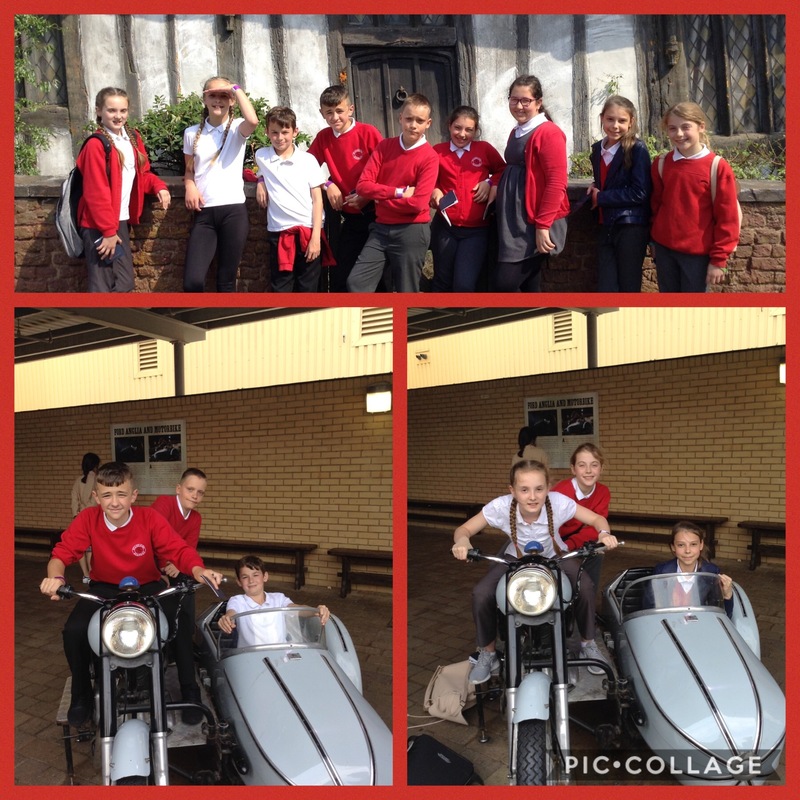 A fun day was had by all with the handy hints and tips provided to budding writers. 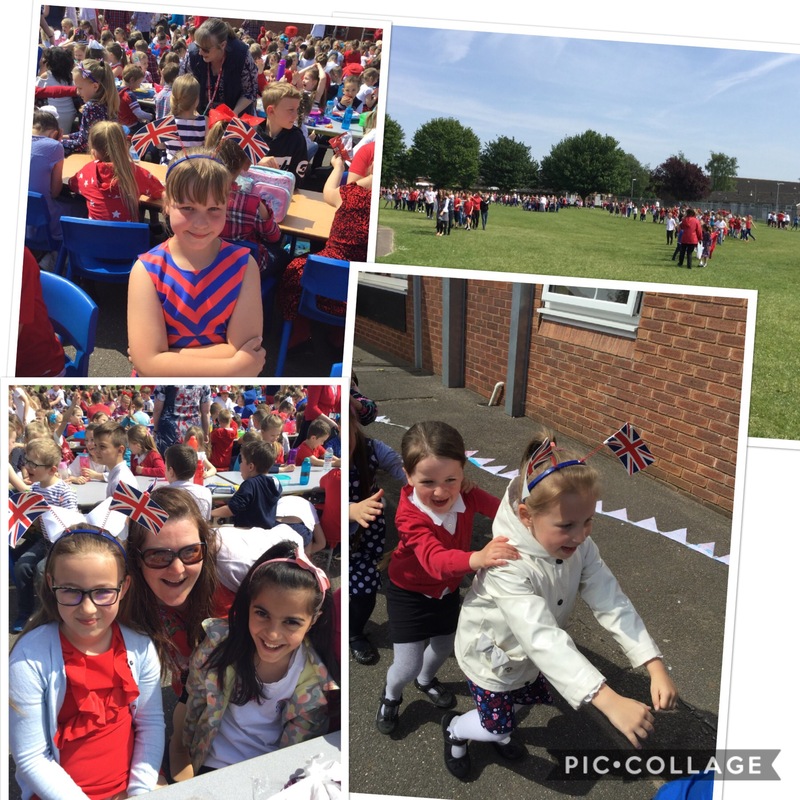 In celebration of the Royal Wedding, Staniland Academy had their own party in the playground on Friday 18th May 2018. 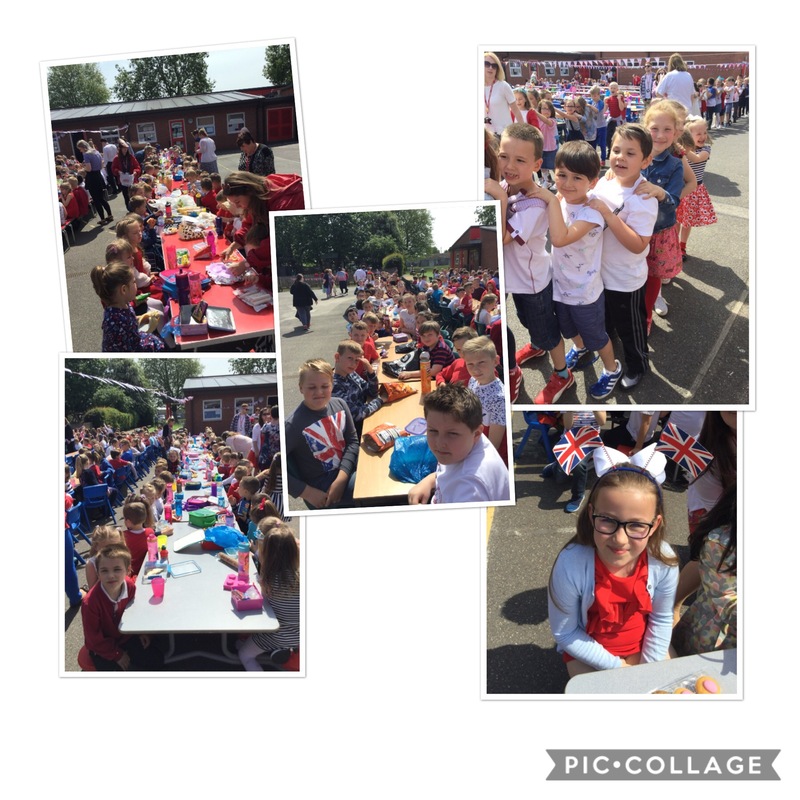 The children dressed up in their fancy clothes and had a Royal Picnic. 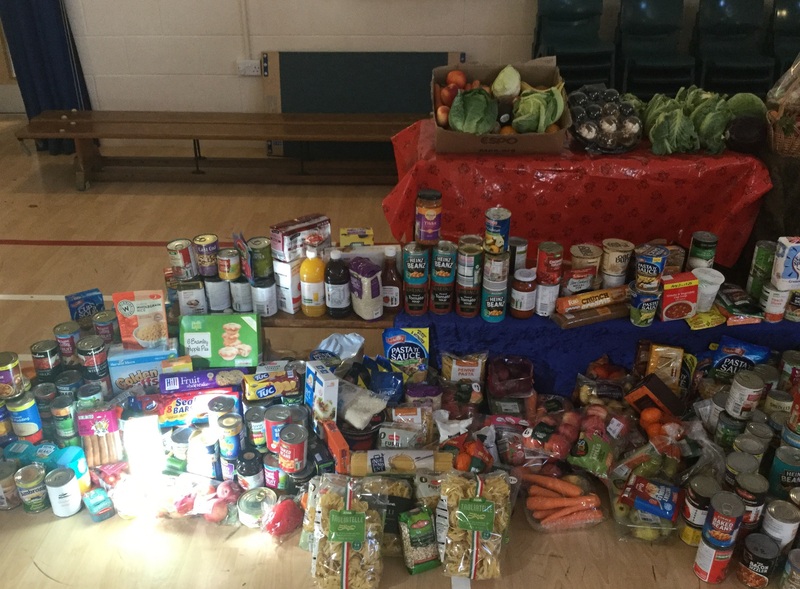 Party food and drink shared with each other in this celebration of British values. 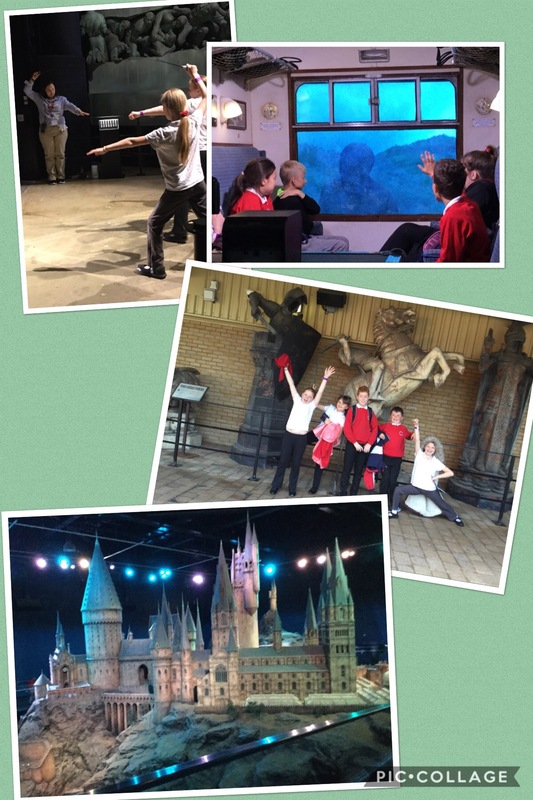 On Thursday 24th May 2018, Year 6 travelled to Warner Brothers Studio to explore the wonder and amazement of the filming of Harry Potter. The tour started with the ‘birthday girl’ opening the doors to the great hall where the tables were set out like in the film. 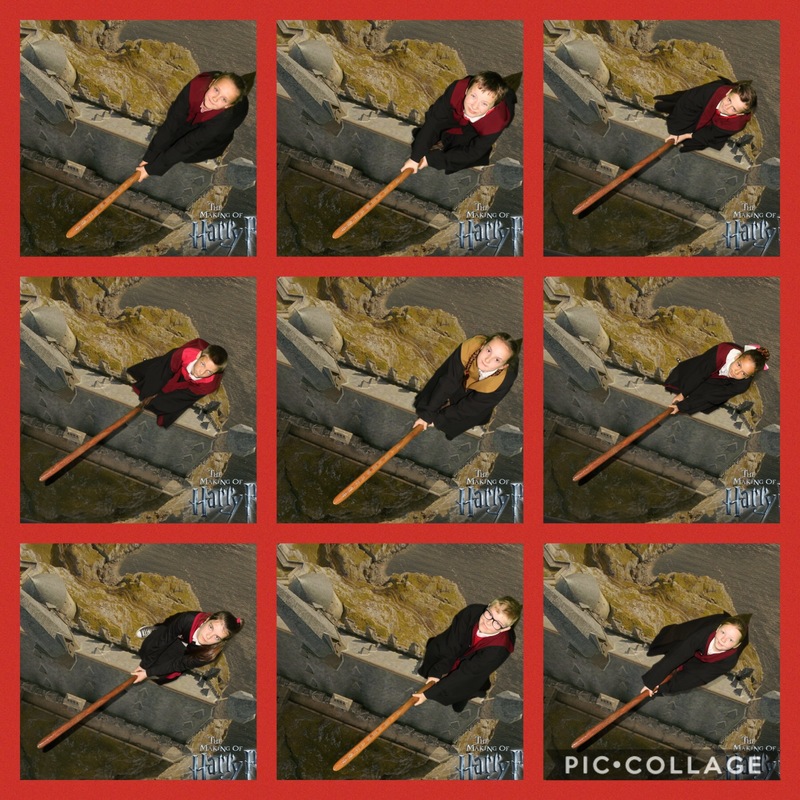 Leading out from the hall, the tour continued where the children collected stamps from different sections and tried to find a range of snitches for their passport. 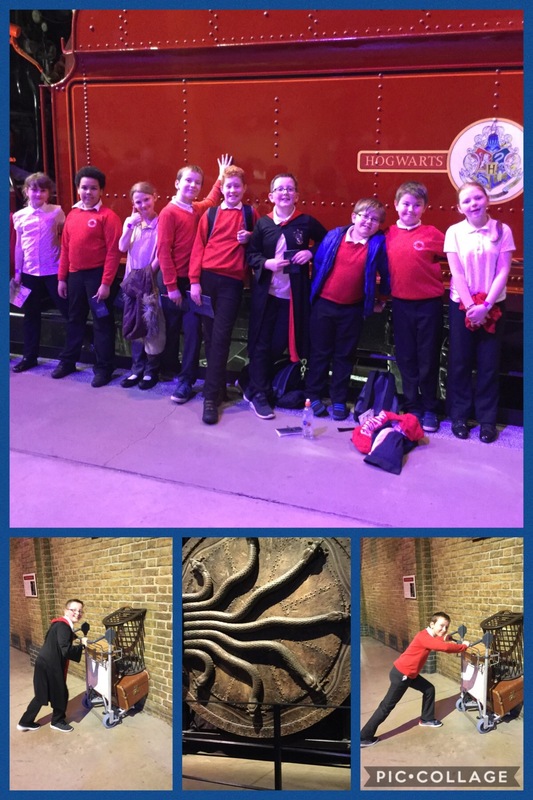 The children got to explore the dormitories, the hidden forest and lots of special effects. 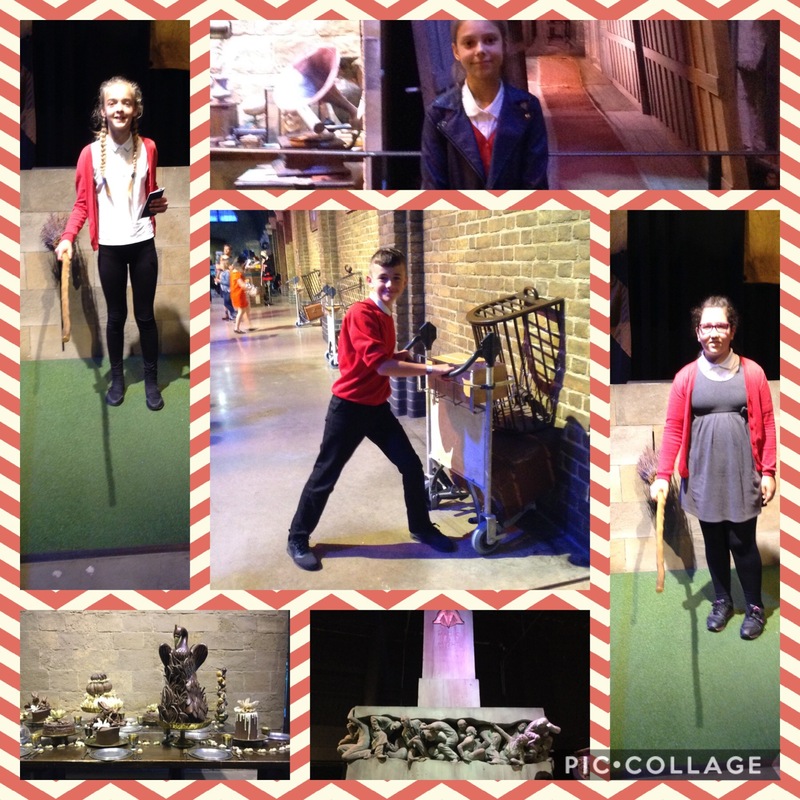 They even had a chance to sit on a broomstick, use magic to lift the broomstick or cast spells using the wands.